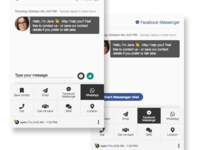 Users are 80% more likely to get in touch with you, when they can use a channel, they already use (according to Entrepreneur.com). 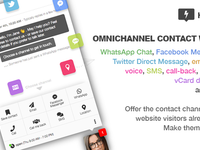 HelloBox adds an omnichannel contact widget to every single page of your website. 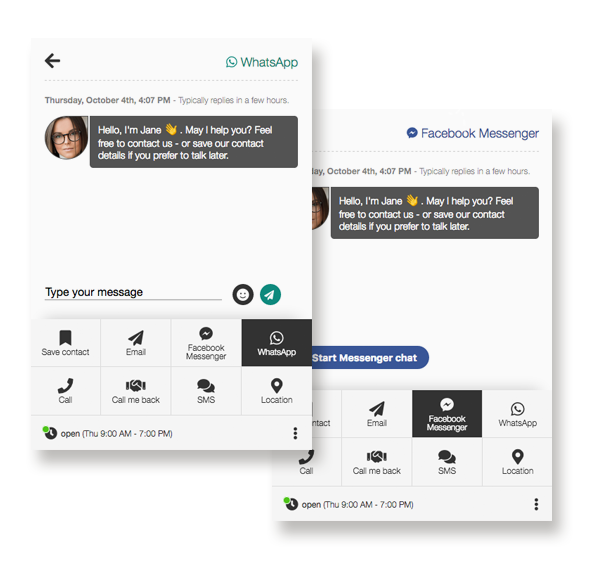 To reach the most people as effectively as possible, HelloBox provides a wide range of communication channels to let visitors choose the medium they feel most comfortable with. Our mission is it to make it easier for your website visitors to get the help they want and need. Pros: Easy to use and great design. I personally love, that I don't have to run a live chat software and can use the channels I already use. With WhatsApp integration on my homepage, I get quite a lot new leads just from that channel. Cons: Nothing so far. 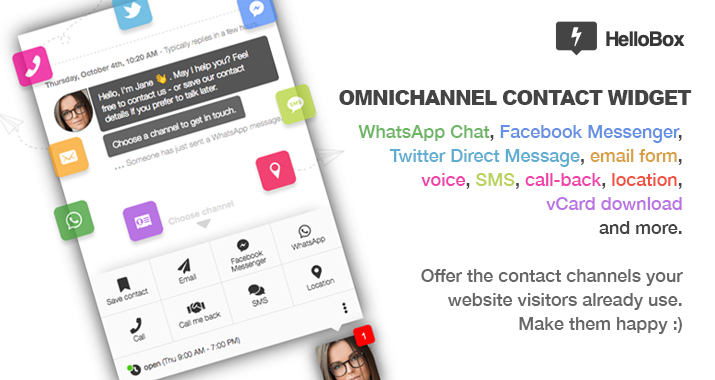 Maybe it would be great to integrate more with WhatsApp, so that I can send Newsletter or updates to all my contacts.